To verify the qualification of an ECU graduate, please use this form. 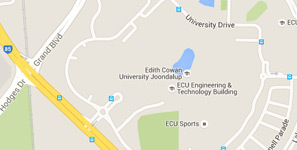 If you cannot find the graduate in question, please email enquiries@ecu.edu.au. Please note that if you need any further information relating to the qualifications of an ECU alumnus, please contact enquiries@ecu.edu.au.